We’re really pleased with our new flyer which reflects what you’ll hopefully be seeing after about 30 km of running! 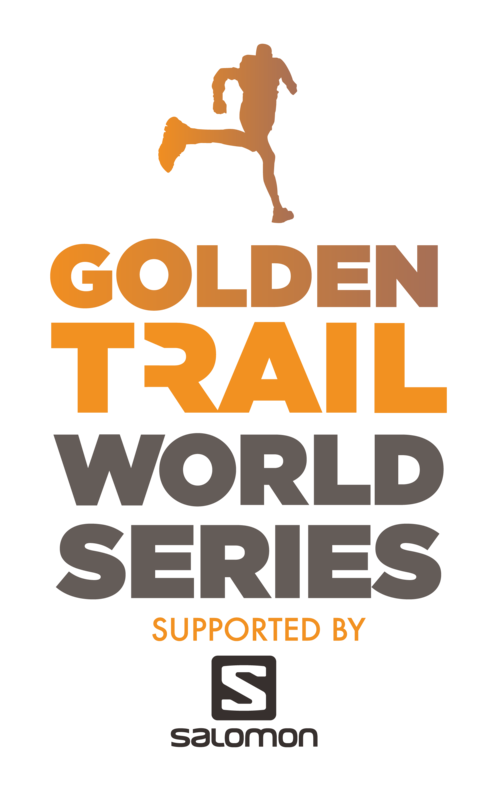 Obviously we’re trying to entice more people to come to the race so please feel free to adore this on Facebook and spread it to running friends who might be interested trying something great on the 1st day of 2012. 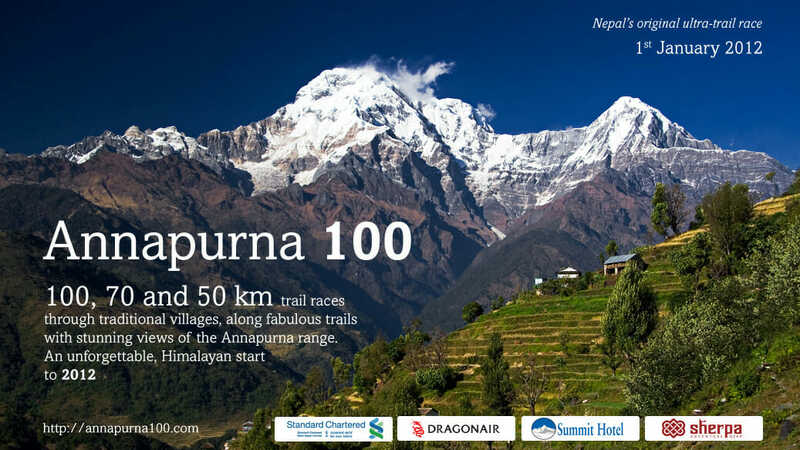 New Annapurna 100 race flyer!